Type and Characteristics: Steel-hulled steam cutter, built by New York Shipbuilding Co, Camden, NJ at cost of $225,000, launched 10 October 1908, commissioned 25 March 1909, 1,215 tons displacement, 191ft long x 32ft 6in beam x 14ft draft, triple expansion steam engine, armed with 4-6pdr guns, crew of 69. Log Period and Areas of Service: 1908-14, NE Pacific, Alaskan waters, Bering Sea. 25 March 1909 – Commissioned; sailed from Arundel Cove, Maryland, the long way around via Gibraltar, the Suez Canal, Alexandrette [now Iskenderun], Turkey, Singapore and Japan to her permanent homeport of Port Townsend, Washington. 23 August 1909 – Arrived in Port Townsend and assigned the cruising grounds of Puget Sound, Washington Sound, Strait of Juan de Fuca and along the coast as far south as Destruction Island. 16 February 1910 – Sailed on her first Alaskan cruise, her mission to to intercept and arrest all wildlife poachers she sighted. 24 October 1910 – Returned to Port Townsend. 19 May 1911 – Sailed to join the Bering Sea patrol. November 1911 – Relieved Cutter Manning at the Astoria, Oregon, station. 21 April 1912 – First Lieutenant Harry G. Hamlet, USRCS, assumed command. 7 May 1912 – Rejoined the Bering Sea patrol. 4 October 1912 – Rejoined the Northern Division, Pacific Coast. 30 January 1913 – Captain Benjamin M. Chiswell, USRCS, assumed command. 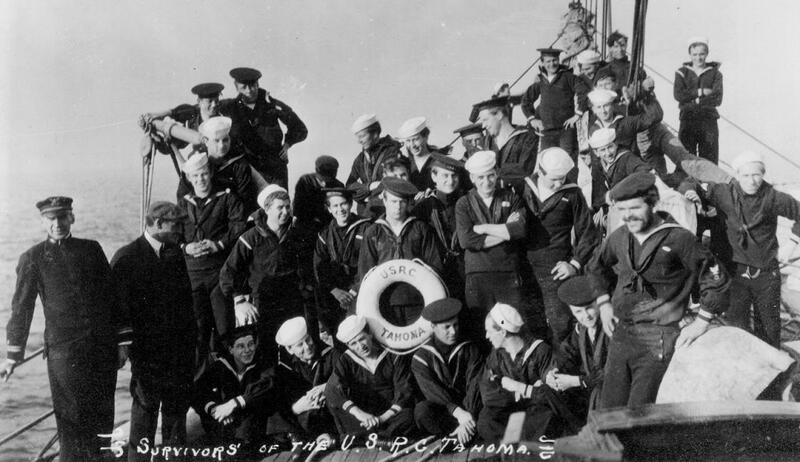 15 April 1913 – Rejoined the Bering Sea patrol. 5 September 1913 – Assigned to the Juneau station, in addition to her duties with the Northern Division, Pacific Coast. 19 September 1913 – Captain R. O. Crisp, USRCS, assumed command. 13 November 1913 – Proceeded to Kodiak to relieve an epidemic of measles that had broken out among natives. 17 December 1913 – Rejoined the Northern Division, Pacific Coast. 1 May 1914 – Rejoined the Bering Sea patrol. 20 September 1914 – Ran aground on an uncharted rock at 51° 53' North x 175° 53' East off the Aleutian Islands. 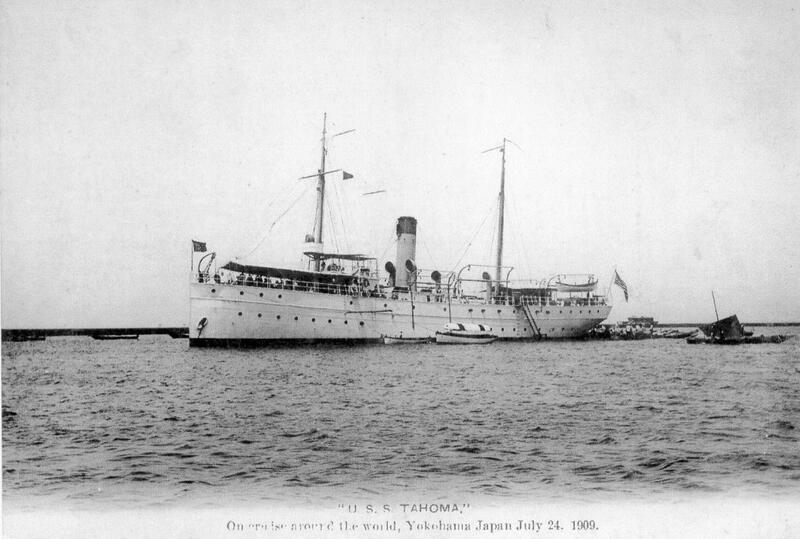 Fate: Ran aground on uncharted rock in Aleutians 20 September 1914, total loss. Crew rescued by USC&GSS Carlile P Patterson.